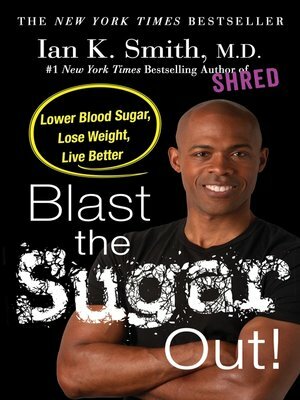 The BLAST the Sugar Out! five-week program is structured and clear about what you must eat at meals and for snacks every day to keep on track. There's no meal skipping, plenty of food, and short bursts of exercise to super-charge your results. You won't be hungry on BLAST the Sugar Out! You'll eat, drink, and learn to really taste good food again.